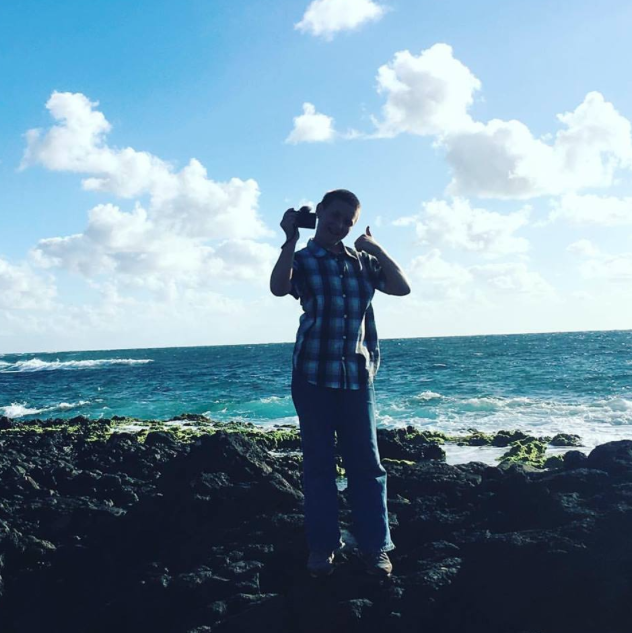 My mom and brother flew in to stay with me for a few weeks on Halloween so I’ve been kinda quiet in Instagram and SnapChat this week, but I’m hoping all that changes next week, so stay tuned for Daily Vlogs, Main Channel Videos, and pictures, and Snaps! This is the Philosophy Raspberry Sorbet set, it was actually the first Philosophy item I ever bought years ago, and still love it to this day! 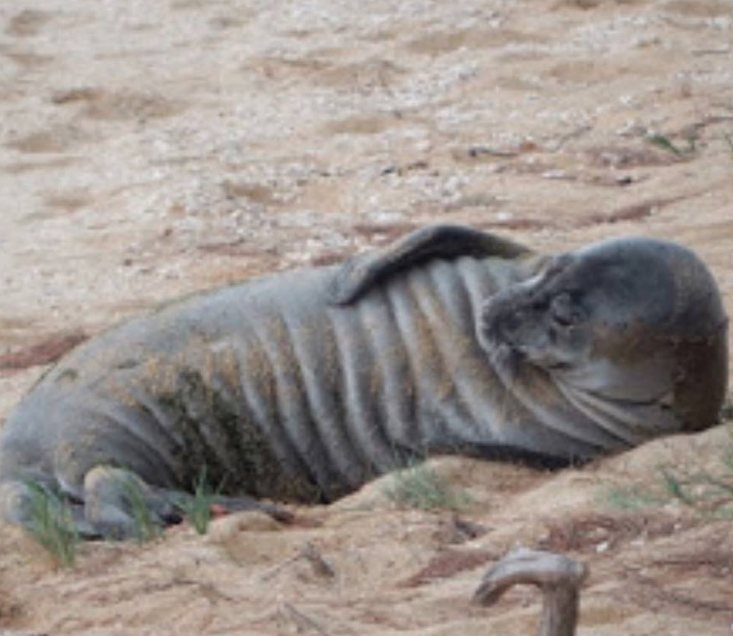 Look at this handsome devil, this is my favorite Hawaiian Monk Seal, he reminds me so much of my Louis, just happy-go-lucky, and so adventurous. 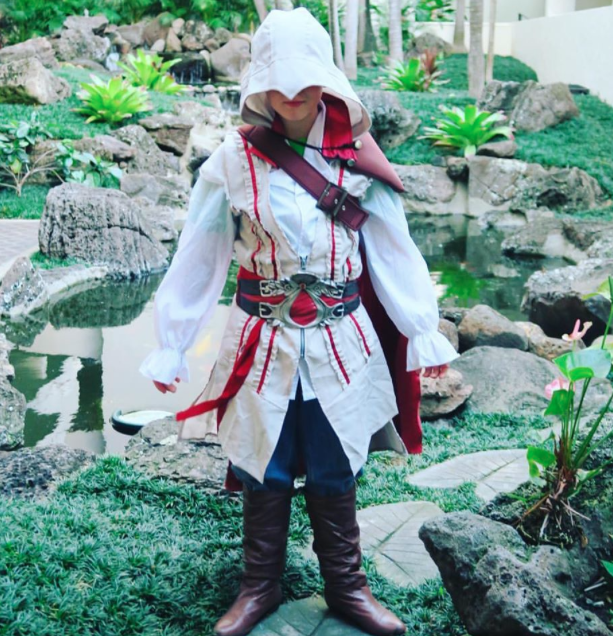 This is Matthew dressed as Ezio Auditore da Firenze, which meant nothing to me, but Matthew says it’s a guy from Assassins Creed. 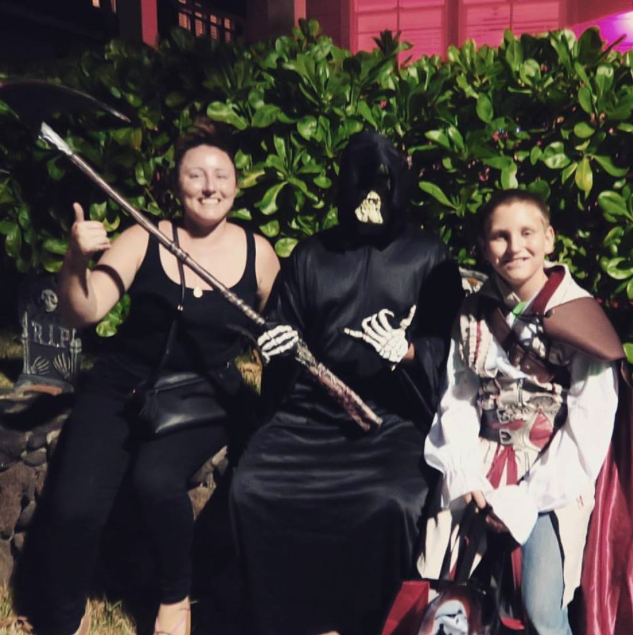 Halloween is the one night every year that it’s considered good to run in to Death lol! 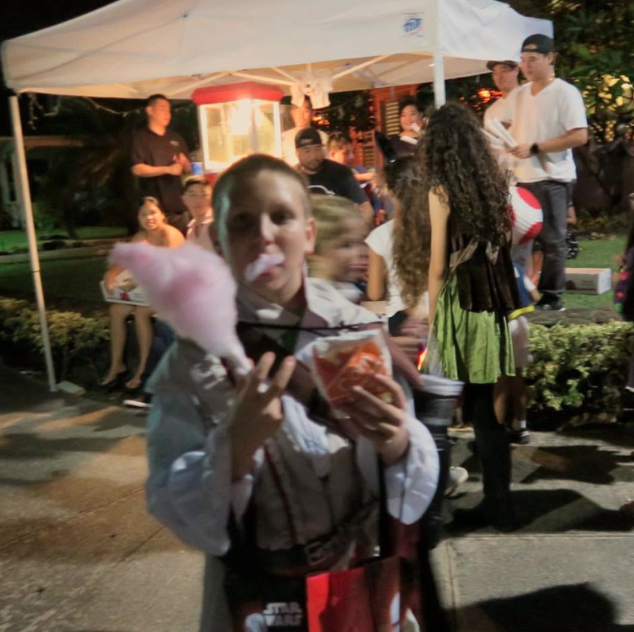 The neighborhood we went to was so cool, not only was almost every house giving out candy, but they also had a cotton candy, popcorn, candy apples, and wine stand! 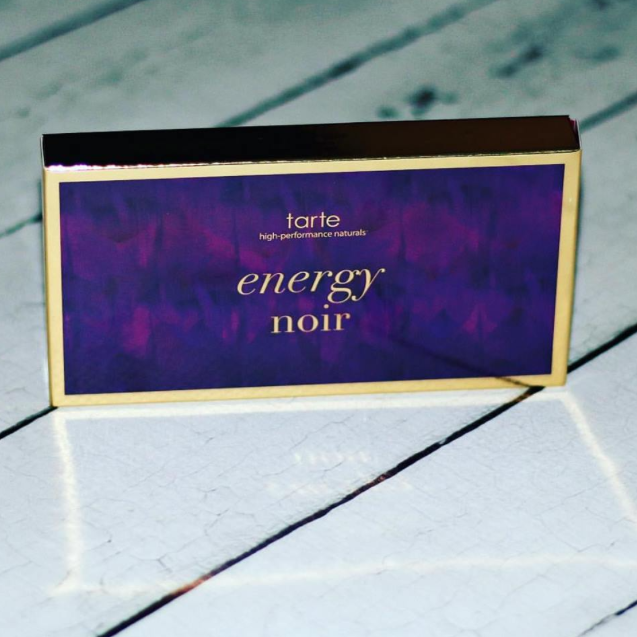 The Tarte Energy Noir Palette, which is so beautiful! 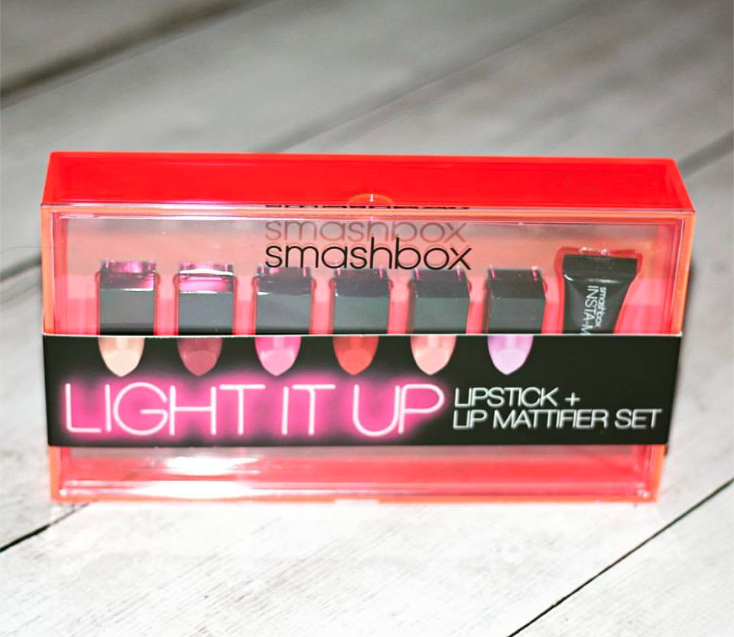 How incredible is this Smashbox Light It Up Lipstick set, not only does it contain 6 lipsticks, but it also has the lip magnifier, so you can have a matte or glossy lip, thats like have 12 different lipsticks! 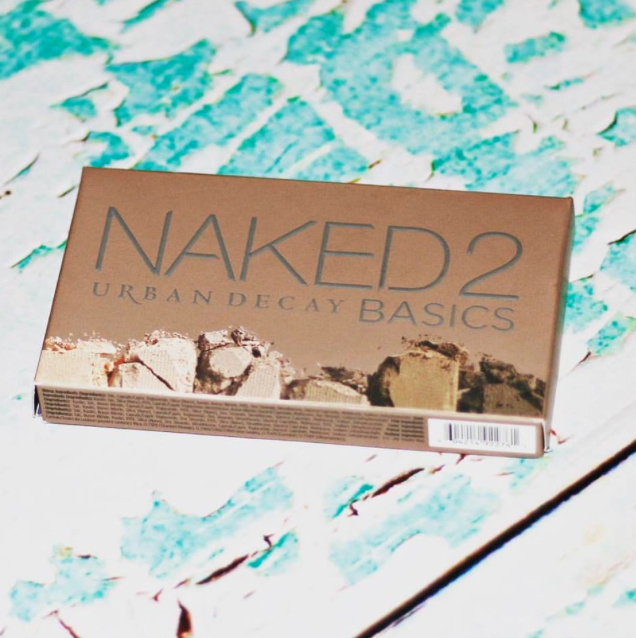 The Urban Decay Naked 2 Basics Palette, I haven’t used this, but my sister-in-law raves about it all the time. Matthew has been trying to practice Vlogging, he has a YouTube channel that he really wants to start uploading on again, but because he’s so young he starts every clip with “Hey guys, welcome back to my channel”, and I keep telling him, “you don’t have to introduce each clip I will edit them together” lol. PS Not sure why that picture didn’t show up, that seems to be an issue for me in FCPX, I’ll have to look into it, sorry. The Assassins Creed outfit is awesome!